Once established, chronic pain is difficult to alleviate. However, research shows that pain management programmes do limit the experience of pain. 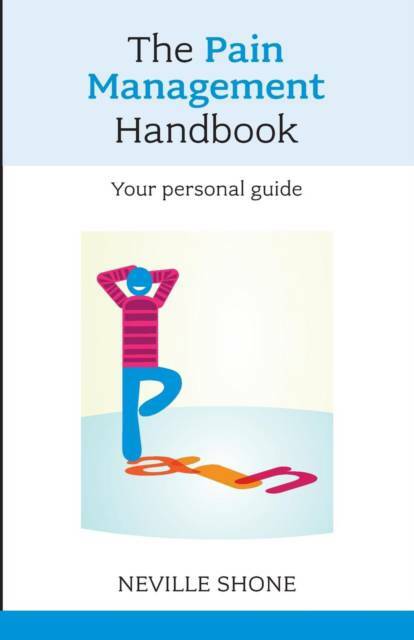 This book is a step by step guide to managing pain that may be used by the individual or by groups; it may also be of use to health professionals.